Students must wear school approved uniforms that should be ordered and made from the school tailor. Students who attend school without correct uniform will receive a uniform violation notice. 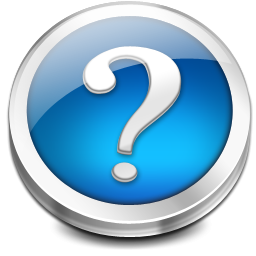 If a student receives 6 uniform violations in a semester parents will be required to meet with school staff. 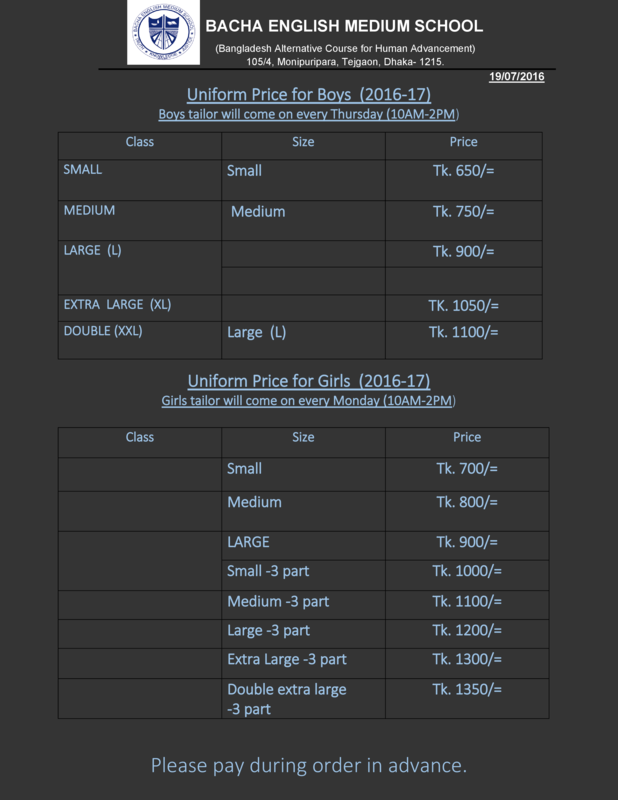 Below is the chart for the uniform pricing and the arrival of school tailor.